The Story: Little Rabbit is bored so Big Rabbit takes her with him to work. They visit various woodland animals, many of whom have problems that need solving, and the rabbits help where they can. Next day Big Rabbit asks Little Rabbit to collect three important things for him. Little Rabbit hopes that they will be used to make her a kite but then discovers that they will be used for something even better! Big Rabbit is Little Rabbit’s grandfather and Little Rabbit is surprised to find out that Big Rabbit ‘works’. During the course of the day they meet the Mole family, a dormouse family who are moving house and Granny Hedgehog, who is suffering from a cold, and Squirrel who has had an accident. Kindness and caring is a feature of the story and Big Rabbit is a great role model for Little Rabbit who learns that helping others also has a positive effect on her. By the end of the story she has come up with several ideas to help the animals with their problems. 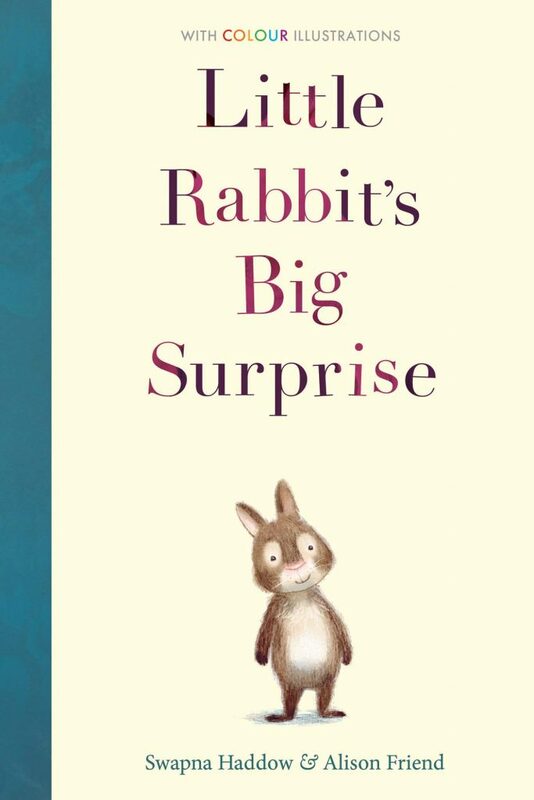 Little Rabbit’s Big Surprise would make a fabulous addition to an Early Years / Key Stage One classroom book box or a home library. It isn’t a chapter book, the story is written in small chunks of text on each page which makes it less daunting for a reluctant or less confident reader. 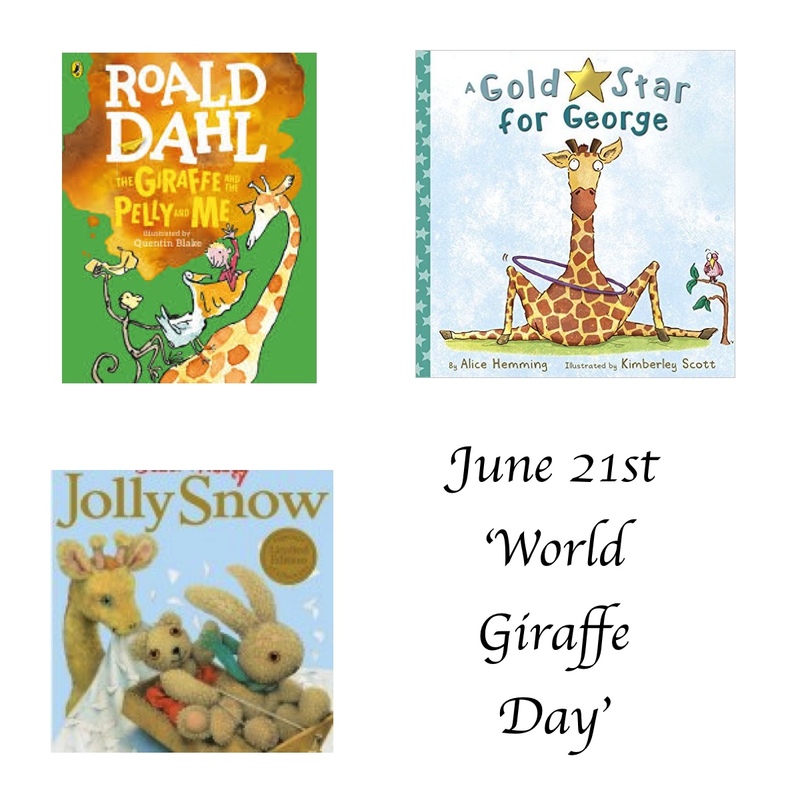 Children could be encouraged to share reading the story aloud with a friend or an adult. It’s also a lovely gentle story for younger readers and can stimulate discussions about being kind and helping others. 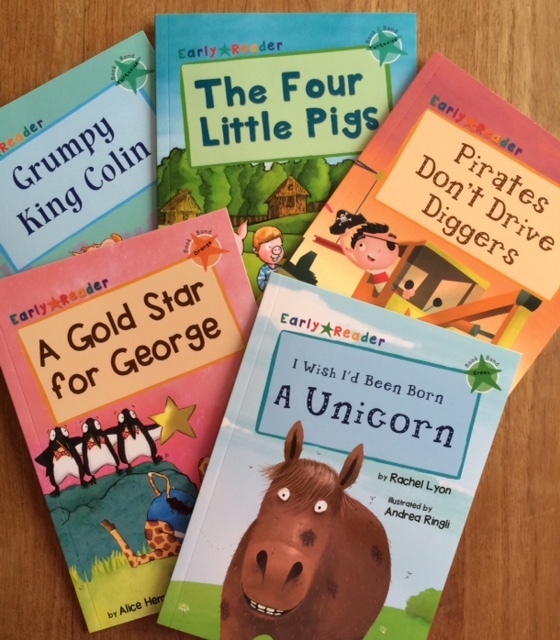 Thank you to Stripes Publishing for sending Little Rabbit’s Big Surprise. We think this book brilliantly bridges the gap between picture books and early chapter books. Thank you for pinning. The story is lovely and maybe your little one will enjoy listening to it now. I look forward to reading it. I haven’t heard of The Ghost of Crow Cavern. That does sound lovely. I’m a big fan of rabbits! I’m sure my nephew would enjoy it. It is but it’s a lovely story for children of all ages, it’s also a great story for younger children to listen to. Oh the cover illustration is beautiful – I love that style in books, it really brings the story to life! My 7yo (now almost 8) was a reluctant reader and even though he is now capable of reading more ‘grown up’ books, this style is actually still his favourite to pick up by himself when he wants to read at bed time. As an adult who reads middle grade books for fun – I am all for book-comfort-blankets!